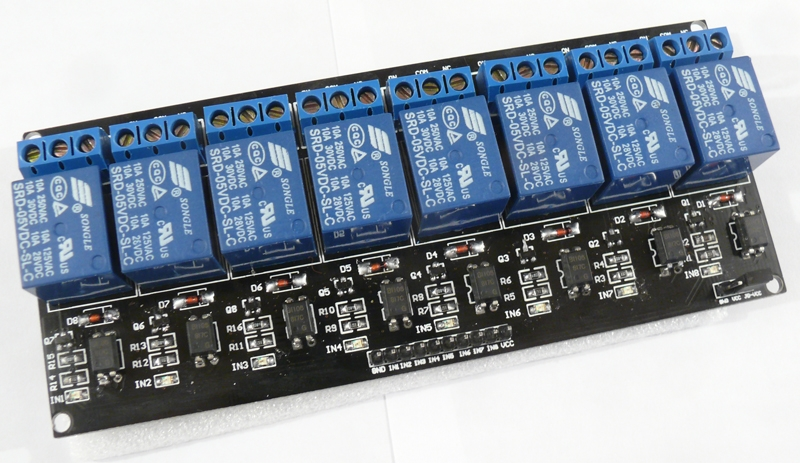 This library is just a quick and easy way to control relay boards. The library supports from 1 to 8 relays. 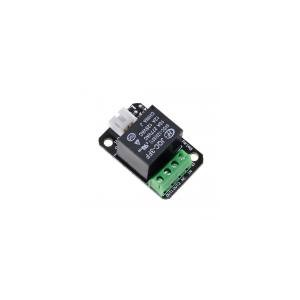 This library supports relays board with both active high and active low inputs. 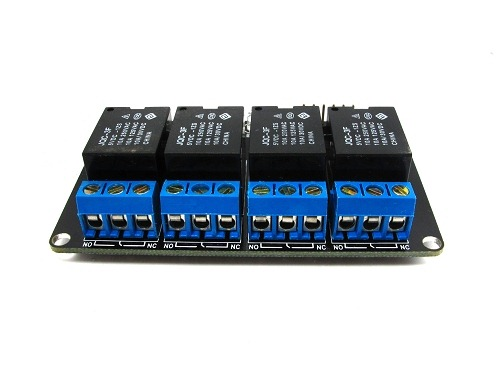 To set the correct parameter for your relay board you will have to edit relay8.h. Set line 59 to #define OUTPUT_ON_LEVEL HIGH if your board requires a HIGH signal to switch a relay on. If your board requires a LOW signal to switch a relay on you can edit line 32 to be #define OUTPUT_ON_LEVEL LOW.